Self Cure Remedy details of Apply olive oil for the care and relief of Dry Skin, including effectiveness and popularity scores of the remedy. 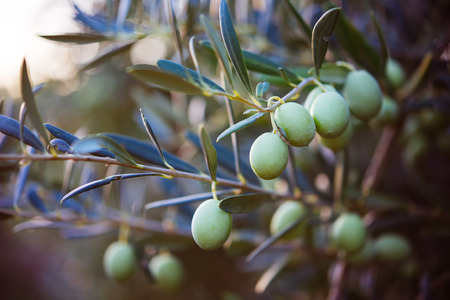 Rub and massage some olive oil to your body on areas with dry skin half hour before taking a shower. The self cure remedy of Apply olive oil for the care and relief of Dry Skin has an effectiveness score of 3.7 and a popularity score of 65 on the self-cure system.